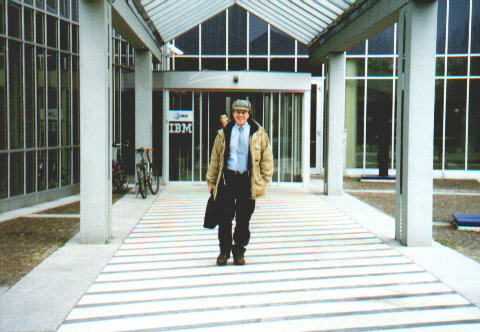 I started with IBM Austria at the beginning of 2001 as a private contractor. I have since then signed on with IBM as a full time employee. I have to say that I have never been happier at a job than I have been with IBM. 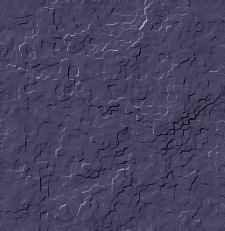 I work as second level support for our agents in the Asia Pacific region. Our Department provides support for the DB2 data base users there. The job requires extensive use of the query languages SQL and QMF, and we work closely with the data processors in the different countries as well as with the developers in Austria (who actually write the code that makes the whole thing work). My colleagues are friendly and intelligent, the job is challenging and rewarding, and I am allowed to earn money while learning about things that interest me. Sounds alright, don't you think?